who hiked the Appalachian Trail. Partial finger amputees have been in need of a durable and functional prosthetic for years. Thanks to a Washington based company, Naked Prosthetics, there is now a solution. 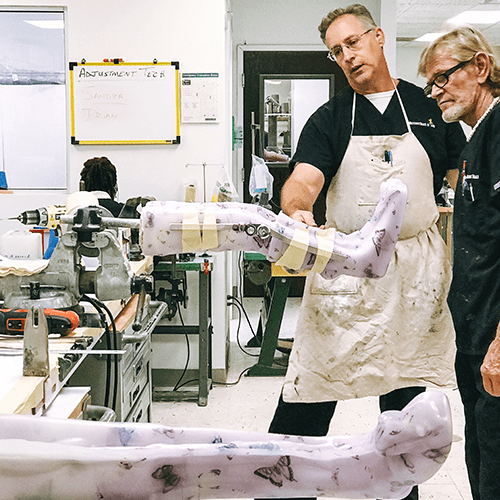 Naked Prosthetics specializes in biomechanical prosthetic fingers that are engineered to match each patient’s anatomy! With three custom engineered designs, they provide individuals the opportunity to resume nearly all normal work and play activities. By restoring function, finger amputees have the ability to perform most takes, leading to job retention and more active lifestyles. 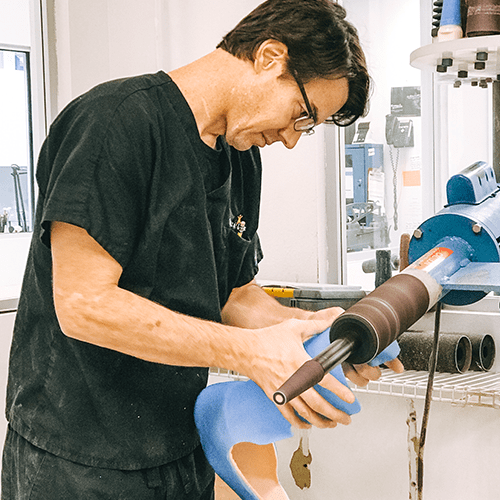 Naked Prosthetics has transformed finger prosthetics from the common, passive cosmetic solution, to a fully articulating, high quality, and custom functional finger prosthesis. 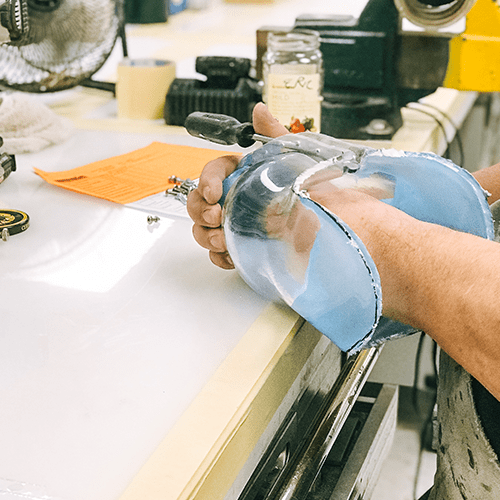 WCBL’s custom prosthetic devices are fabricated on-site at our North Tampa Central Fabrication and Anaplastology Lab. 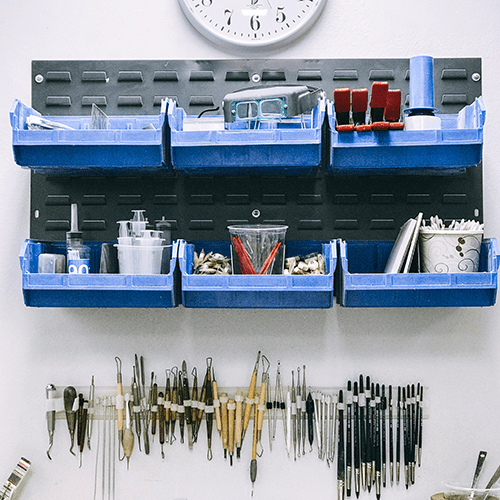 The quality of our work is unparalleled and our expedited fittings allow patients to quickly get what they need and get back to life. 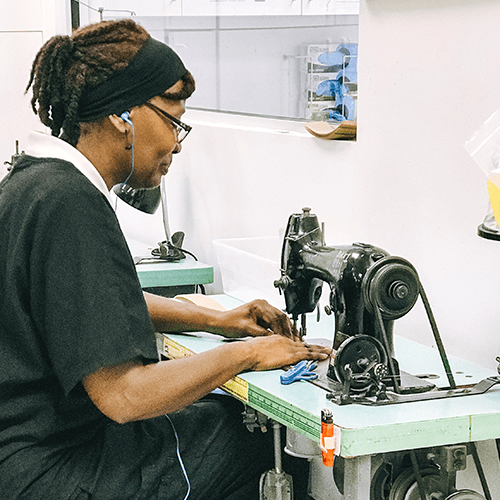 Through our commitment to restoring bodies and rebuilding lives, we work to empower individuals with the tools they need to retain or regain their independence. Schedule your FREE consultation today.